Athletes have repeatedly provided false information about their whereabouts and evaded drug testers at competitions, WADA said. In one case, an unnamed athlete in track and field attempted to give a fake urine sample using "a container inserted inside her body" but was discovered and tested positive when her real urine was examined. WADA also says it received reports that athletes were "freely visiting" a "laboratory ... with centrifuge and other analytical equipment" during a Russian national wrestling championship. WADA last year claimed secret laboratories could have been used in Russia to screen doped athletes who would fail independent tests, so they could then be kept away from drug testers and avoid bans. Wednesday's WADA report says doping control officers were "intimidated" when trying to find athletes who said they were in so-called closed cities hosting military facilities, and alleges "armed FSB agents threatening DCOs with expulsion from the country." When samples were sent abroad for testing, laboratories said the packages had been tampered with by Russian customs officers, WADA said. In such cases, "sample bottles [are] often not with corresponding chain of custody form," WADA said. That could potentially cause a case to collapse if an athlete convinces a tribunal that samples were mishandled. Athletes also appear to be dodging tests by withdrawing from competitions at short notice when drug testers are present. In one case an athlete ran away from testers at a competition, and another "exited the stadium" during her own race, WADA said. At a competition in race walking, where top Russians have repeatedly failed drug tests, 15 athletes "did not start, withdrew or were disqualified," including Olympic medallists. 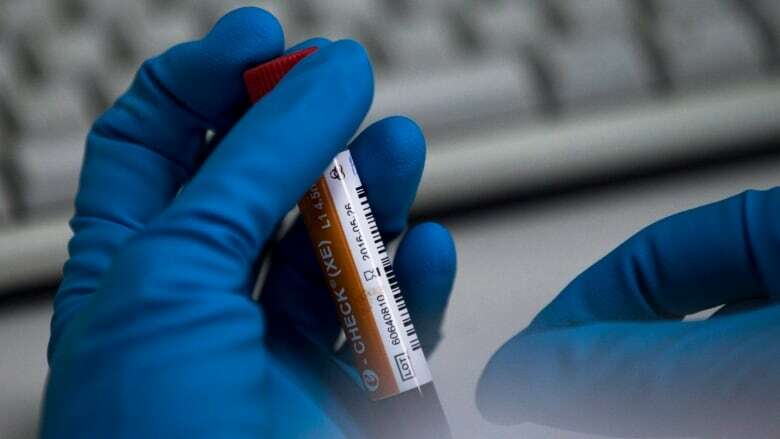 While UK Anti-Doping has conducted 455 tests since it started work in Russia in February, samples could not be collected in 73 cases for reasons including "athlete not available," WADA said. Earlier Wednesday, Russia ramped up its campaign Wednesday for its track and field team to be allowed to compete at the Rio de Janeiro Olympics, contending it had met the conditions for reinstatement and saying it would be "obvious discrimination" to exclude athletes who have been not linked to doping. Two days before the IAAF decides whether to maintain or lift its ban on Russia's track federation, a group of Russian athletes sent an open letter to IOC President Thomas Bach and a top Russian Olympic official issued a four-page statement appealing for the country's "clean" athletes to be cleared to compete at the Rio Games. "We urge the IOC to take the strongest practicable action to defend clean athletes and ensure honest competition at the Olympic Games," the statement said. The European body said athletes deemed "at risk" would have to show they are clean through an "international and independently proven" record of drug tests.